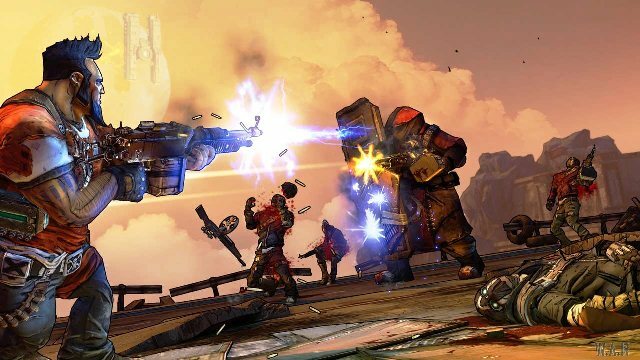 Gearbox Software on its twitter page confirmed the new Borderlands 2 characters DLC development. Mechromancer add-on success hints that this is not the last character in the series, as the developers previously reported. In the near future we can expect a new plot add-on that is likely to be called Mr. Torgue's Campaign of Carnage. At the moment, there’s no information on this content update. 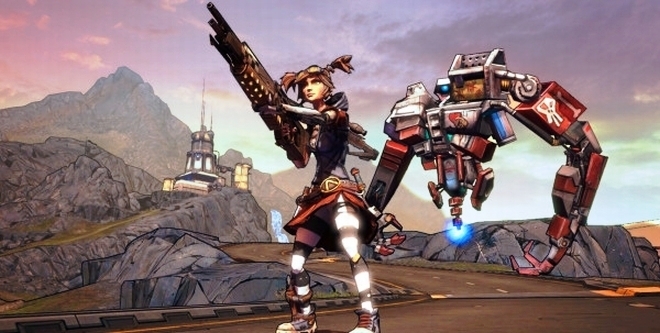 Follow us to be aware of the latest Borderlands 2 and other gaming world news.